When you form a company you need lots of legal documents in place. But how do you know what you need and when you need it? Look no further! 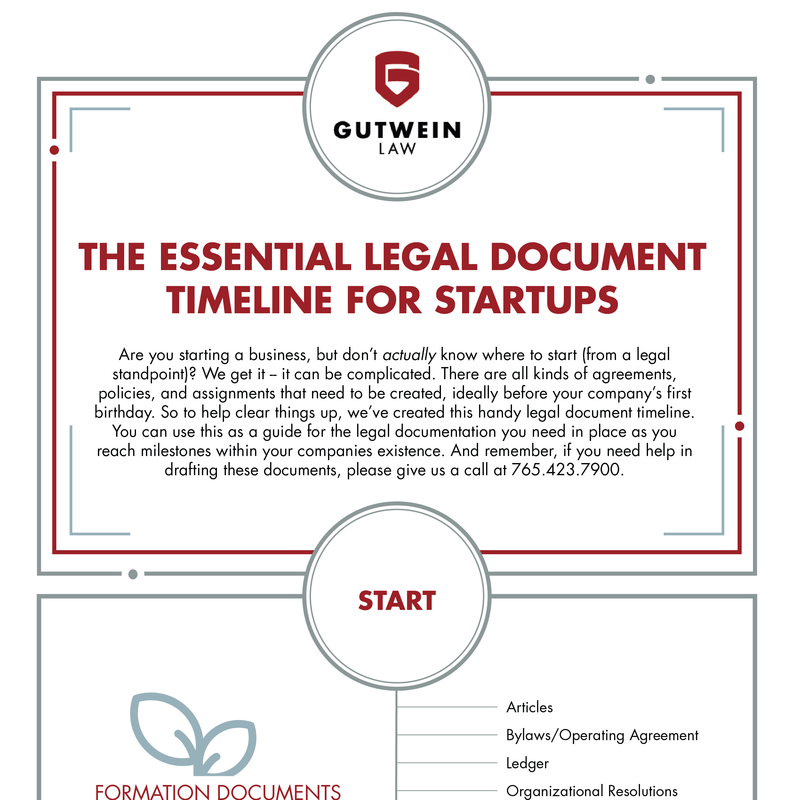 We've created this handy legal document timeline just for startups. And as always, please give us a call at 765.423.7900 if you need help getting any of these documents drafted. Gutwein Law is five! But what's next? Today marks Gutwein Law's fifth birthday, and we couldn't be more excited! It's been an unbelievable five years and we're incredibly happy to reflect on the ways we've grown. 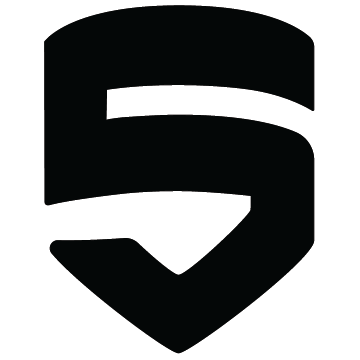 To help us celebrate this milestone, we wanted to take a look back at where we've been in the past five years, and where we heading in the next five. So, why'd we start Gutwein Law? Well, as we always say, our firm exists for one reason – to help the best, most forward-thinking businesses in the world grow through high-level legal counsel. When we founded our firm, we knew right away we had a different perspective. 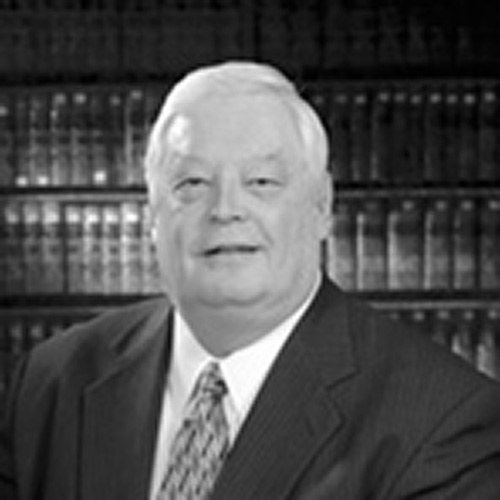 As you may already know, we not only practice law on a daily basis, but business, too. A number of firm's team members own businesses themselves, so we know first-hand what our clients are after (sometimes before they do). We believe this approach, along with our other ideals, has strongly contributed to our success over the past five years. At Gutwein Law, we understand navigating tax credits can be difficult. So, we've put together a list of tax credits for Midwestern states to help you get started. 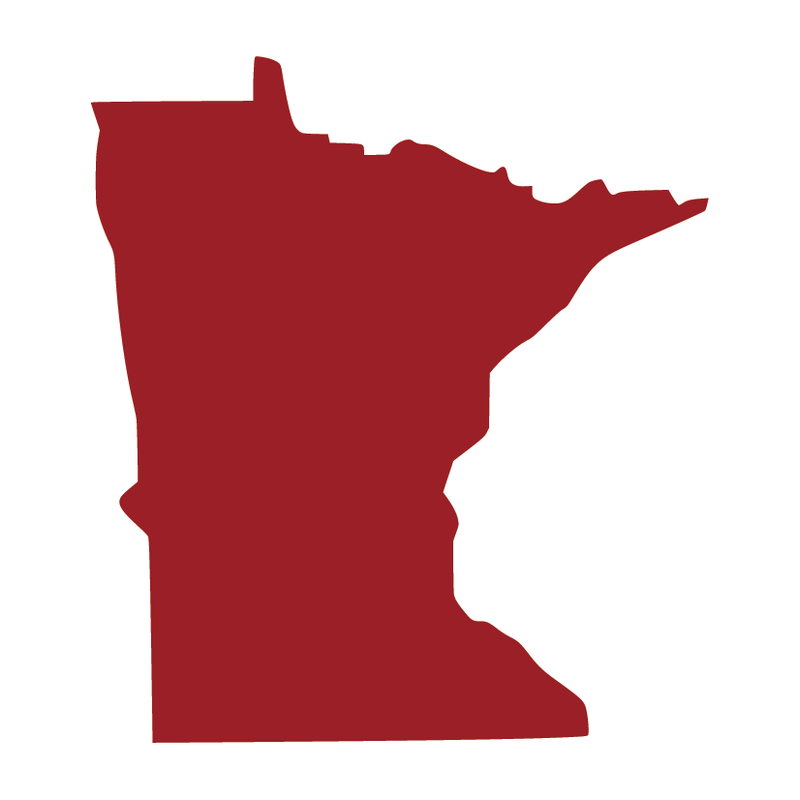 In today's blog post, we'll explore Minnesota, home to our first out-of-state office. At Gutwein Law, we understand navigating tax credits can be difficult. So, we've put together a list of tax credits for Midwestern states to help you get started. Today's post? 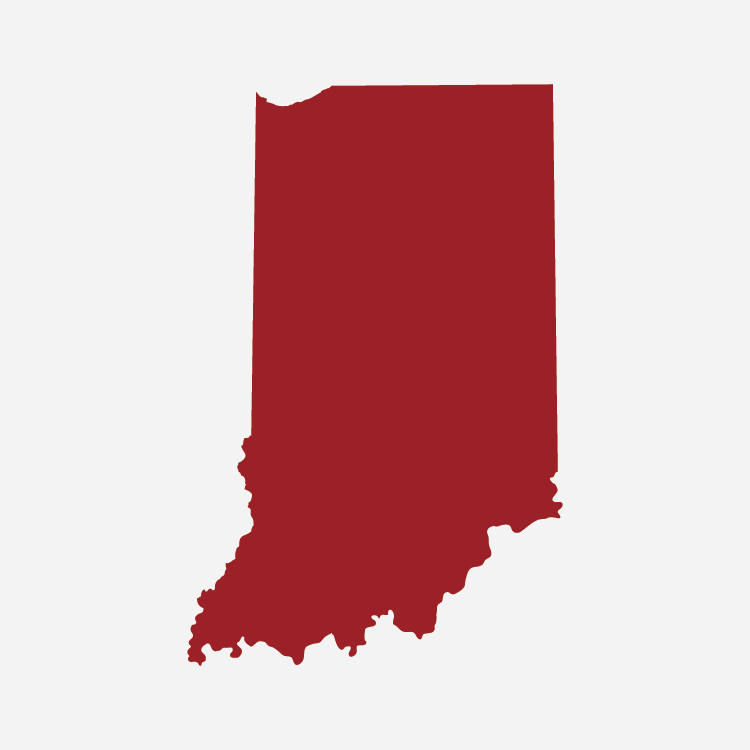 I'll walk you through our firm's home state, Indiana.